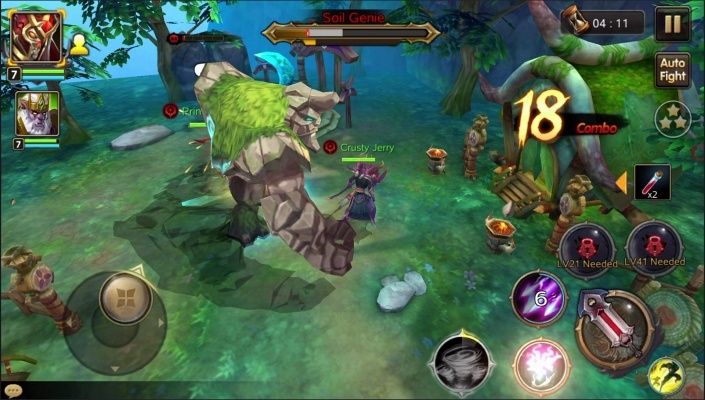 Heart of Honor Burning Blood is a Android Free-to-play, Action Adventure Multiplayer Game featuring real-time Battles Allowing the Premade Teamwork. 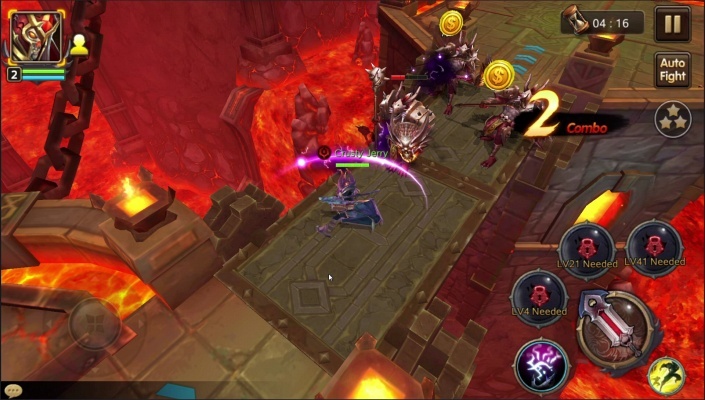 Heart of Honor Burning Blood , a 3D fantasy MMOARPG with a world-top real-time render engine and gorgeous western painting style, will drag you into a realistic and magnificent ancient continent. Here you can experience various adventures, fight with hundreds of heroes or enjoy limitless battles against other players all the day! 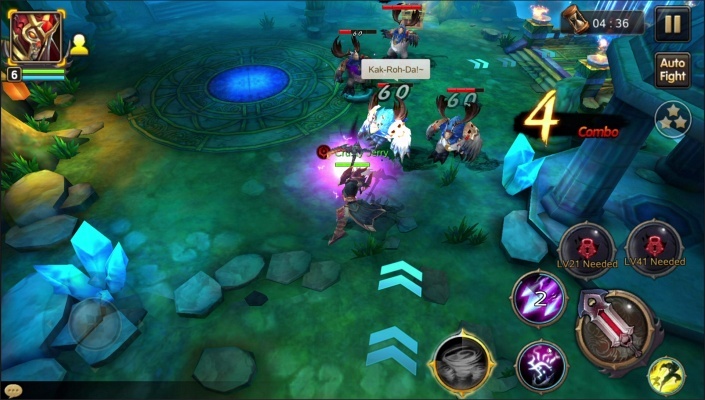 And Guild Wars, real-time MOBA, Clan Wars, Group Dungeons...are all waiting you! Burn your blood and wield your weapon! Fight like a real sword master, militant monk or ice mage in this fantasy world! 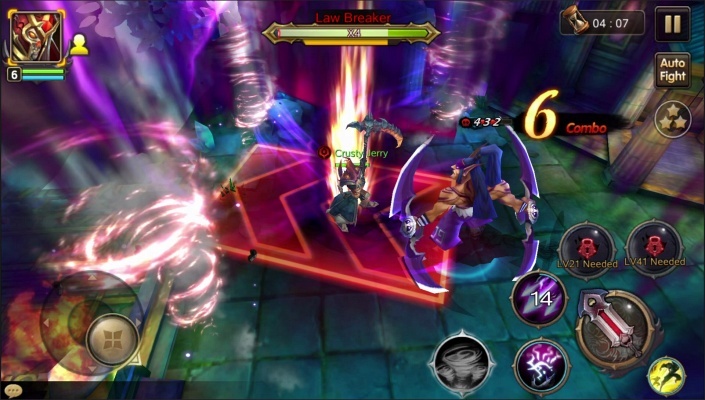 With hundreds of heroes and thousands of combat combinations, you can easily complete endless combos while appreciating the pictures with flowing lights and colors. It's familiar to you, right? 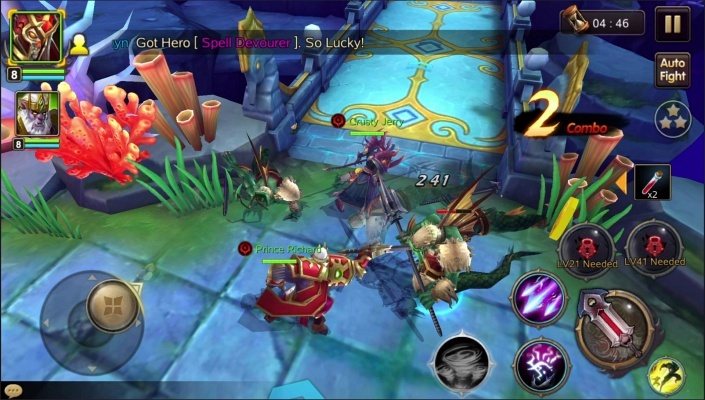 A classic multipleplayer role-play game with team raids, winged rides and unlimited PK mode. The three cities of different styles and four classical classes will bring you back to that legendary era! 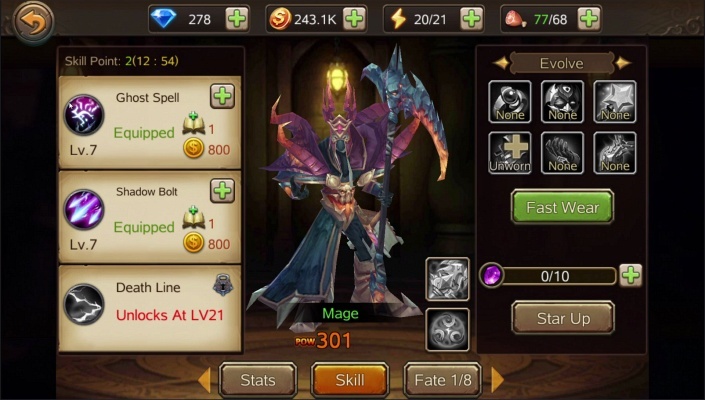 A totally different ARPG which allows you to create a premade team in MOBA! 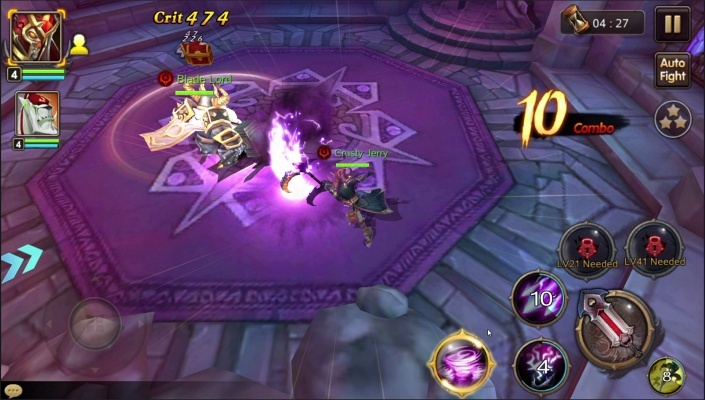 Target: God's Realm! And its top technology enables every type of mobile phone to run the game! 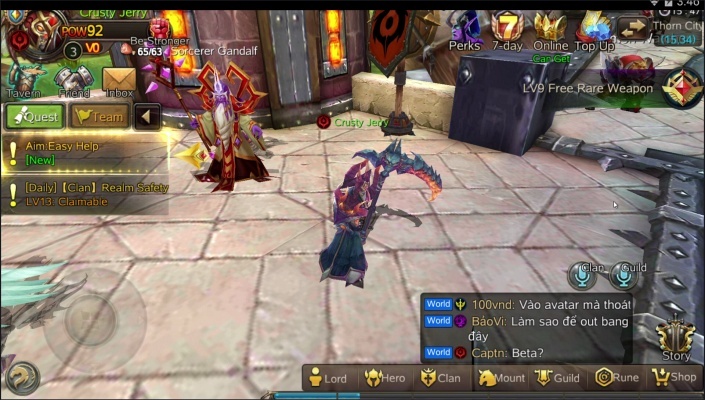 Moreover, you can even enjoy a super-large-scale clan war together with thousands of players! A unique flying feature as well as a cross-dimensional fighting system! On the ground, you can carefreely enjoy the bloodshed; in the sky, you can travel around the continent without mounting a ride! It is so free!